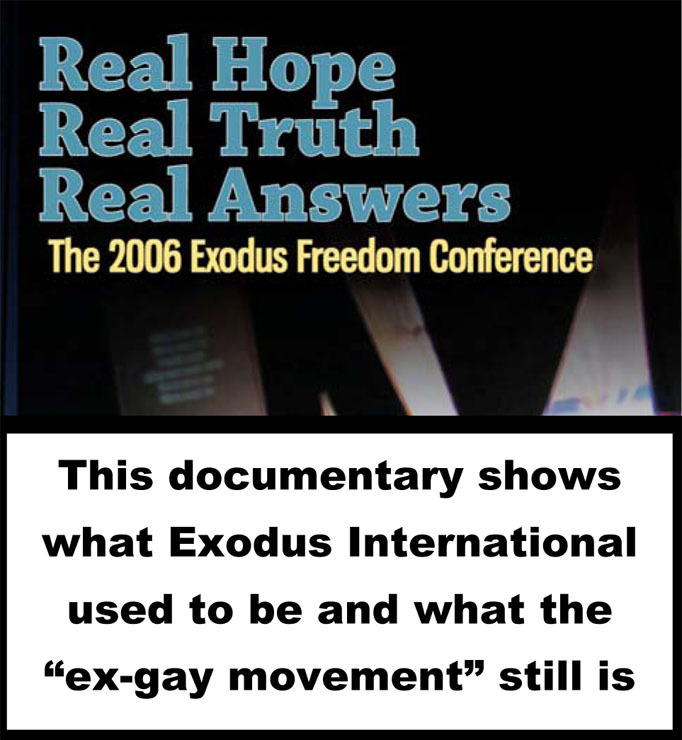 Compiled by Thomas Coy from www.syrogers.com, Sy Roger’s address at the 2006 Exodus Freedom Conference in Marion, Indiana, and Sy Rogers’ 2003 interview with Julius Ahsam. Quotations are Sy Roger’s own words. Married to Karen in 1982, one daughter. Sy Rogers is a gifted international communicator, award-winning talk show host, recording artist and pastor. 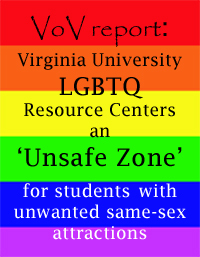 Sy has served for over two decades in ministry as a pastoral care specialist regarding sexuality and related concerns. He has been featured in numerous media interviews & articles, and was selected as one of ’50 Up & Coming Evangelical Leaders Under 40’ by Christianity Today Magazine. Married since 1982, Sy and his family have lived abroad for more than a decade in Singapore and New Zealand. As a child Sy Rogers was sexually abused by his alcoholic mother’s boyfriend. That was the dominant male attention he got. He was separated from his real father and then his mother was killed in a drunk driving accident. From then on he was raised by women. 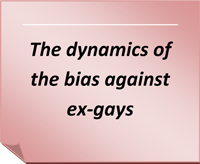 Sy recalls that at that time in his childhood his “brain was like wet concrete that needed a masculine impartation.” He never got it and he never fit into the peer group environments he was placed in. 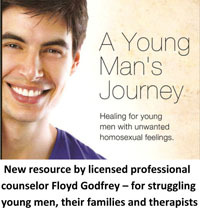 A dedicated handful of boys in the schools he attended made his life difficult and convinced him that he was gay.